Have some not-so-good stuff growing inside your toenails? If you’ve been noticing unpleasant-looking (as well as smelling) growth, then it’s most likely fungus. Officially known as “onychomycosis,” this type of toenail fungus tends to grow in dark, moist areas. Onychomycosis is especially common in runners, considering that they wear closed-toe shoes that collect sweat during workouts; as a result, it contributes to trapped moisture and bacteria in and between the toes, and causes a condition known as “athlete’s foot,” characterized by an itchy, stinging rash. In other words, it’s very unpleasant. With that said, we’re here to tell you how to get rid of fungus under toenails. By having certain, easy-to-find items as well as a good idea of how to go about it, you’ll be fungus-free in no time. Let’s get started! Mix one cup of apple cider or white vinegar with enough water to cover your feet in. Soak the foot (or feet) that have the fungus toenails for about 15 minutes before taking the foot out and patting it clean with the paper towels. Next, add about five tablespoons of baking soda to enough water to put your feet in. Once more, soak your feet in the mixture for about 15 minutes, then taking them out and patting them with the paper towels. Perform this routine twice a day. How does this work? Essentially, vinegar is a weak acid, which means that it’s strong enough to slowly kill off the fungi growing inside your toenails, but not strong enough to burn through the skin, let alone the nail itself. The baking soda, while not acidic, nevertheless works to hinder further fungal growth while letting the vinegar kill off the old ones. Put on your gloves and take a small dab of coconut oil (no more than one tablespoon) and apply it to the infected area. Let it absorb and dry on its own; repeat two to three times a day. How does this work? Containing fatty acids, these components found in coconut oil help to break down the lipid layer of the fungal membrane, which then works to slowly dissolve the fungus itself. Using just a few drops of the tea tree oil, mix it in with one teaspoon of olive oil. Apply the solution to the infected toenail with a cotton ball. Leave it on for about 10 minutes before going in and scrubbing it with a toothbrush (be gentle!). How does this work? 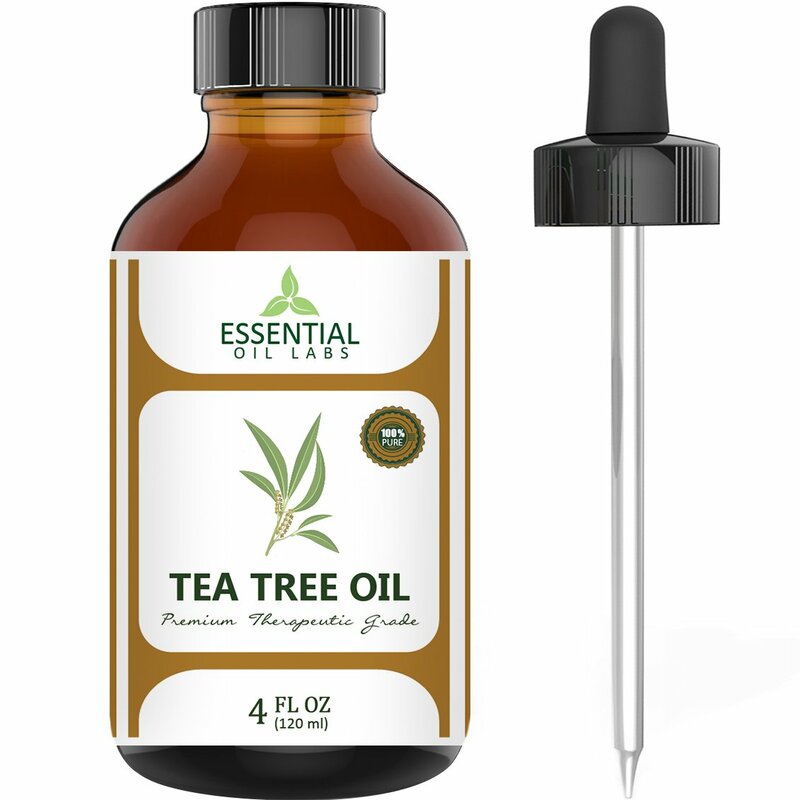 While quite an unexpected ingredient, tea tree oil actually has disinfecting qualities that help get rid of fungi and bacteria. However, it’s important to make sure that you dilute the tea tree oil with another similar ingredient such as olive oil to prevent it from being too strong on your toenail. Add equal parts of Listerine mouthwash and white vinegar to the soaking tub. Soak your infected feet for half an hour before scrubbing the area with a toothbrush. Rinse and pat your feet dry. Repeat one to two times every day. How does this work? As you already know, vinegar is a weak acid that can work to gradually kill off the fungi. Listerine mouth-wash also has the same ingredients, including alcohol, to clear away the fungus and bacteria from the toenail. 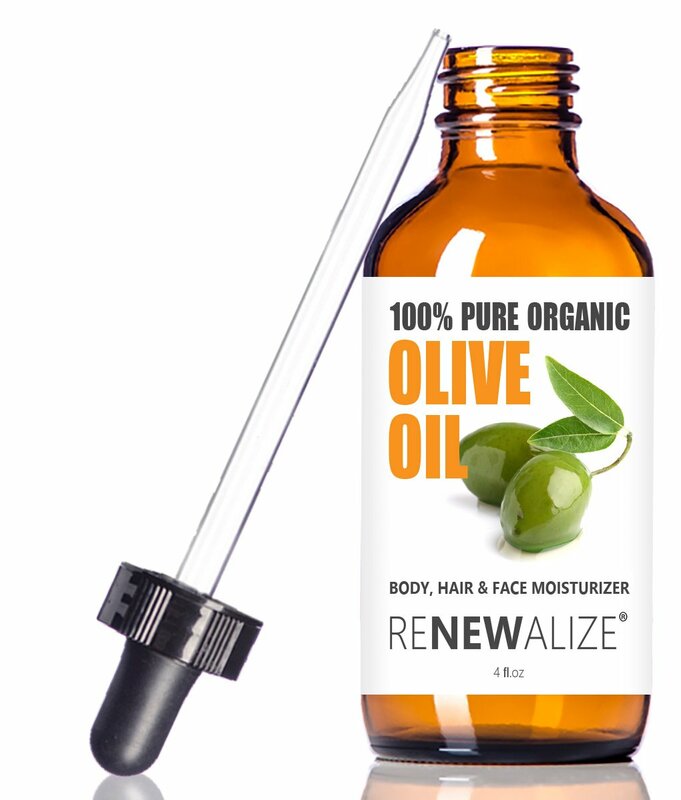 Take a couple drops of oregano oil and mix it with one teaspoon of olive oil. Put it on the affected toenail and leave it on for about half an hour. Next, wash it off and pat dry with a paper towel. Continue to repeat up to two times daily for a few weeks until you see improvement. How does this work? Oregano oil is packed with a bunch of antibacterial, anti-fungal, and anti- parasitic properties which make this particular ingredient a huge asset to fighting against toenail fungus. All in all, having toenail fungus is not only unpleasant but also can affect your health in terms of wearing down otherwise healthy toenails. Hence, it’s important to find ways to get rid of before it spreads and gets worse. Many remedies and solutions are surprisingly cheap, as you can make them at home using easily-accessible ingredients found in your household. By applying the solutions regularly every day, as well as keeping your toenails neat and trimmed, you’ll be fungus-free in no time! Enjoyed this article? Comment and share!